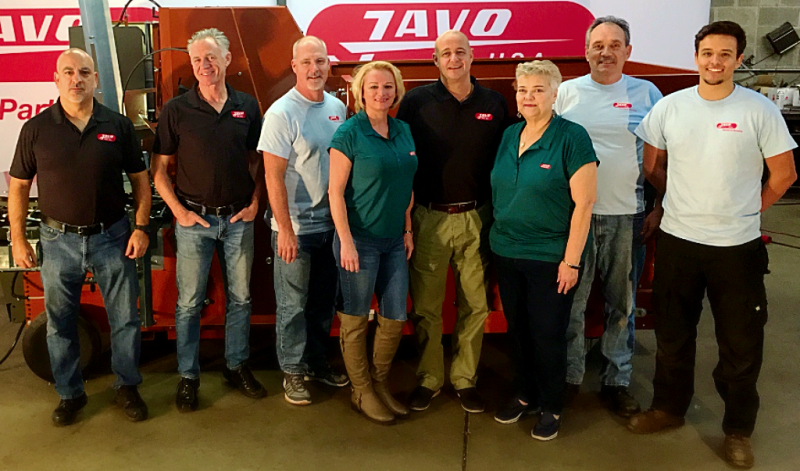 Javo USA provides solutions for growers. 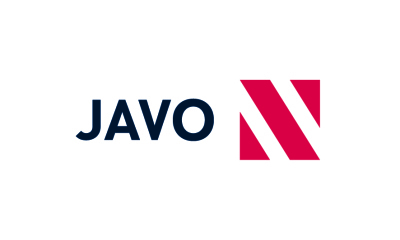 From substrate handling, potting machines and tray automation to powerful robots, Javo's experience and innovation can automate any greenhouse or nursery. See the video at left for ideas to help your operation grow! Follow us on Facebook, Google+, Twitter and LinkedIn for updates, information, tips and tricks as well as special offers. To follow us, simply click on the icon below. If you follow us, we'll defintely follow you! If you have any questions, please do not hesitate to send us a message. We will reply within 1 business day.